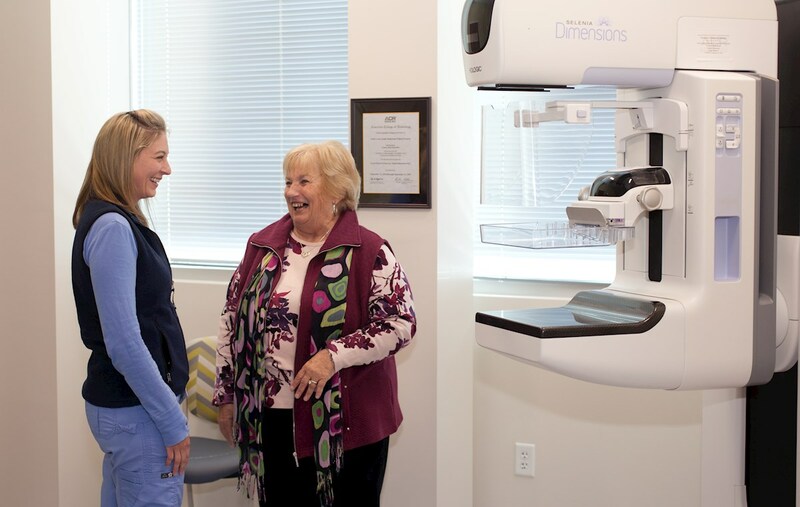 At South County Health we are committed to providing you with the highest quality and most compassionate care. Our care is guided by the partnership established with our patients and families and by our recognition of each patient's right to self-determination, comfort, self-expression and dignity. Our highly qualified and dedicated professional staff at South County Health promote wellness and provide comfort in a positive, caring environment. We work together in a spirit of communication, collaboration, and harmony. The South County Health values of caring, respect, integrity, collaboration and excellence are important to all of us to whom you entrust your care. We strive to do all we can to earn your trust and satisfaction. Thank you for choosing South County Health.